Melissa Wozniak is working as the School Programs Administrator at New York City Opera while she works on her thesis for her M.M. in Music History and Literature from the University of Southern Mississippi. Her thesis topic concerns settings of Emily Dickinson poetry. In addition to teaching Music Appreciation in Mississippi, she appeared as a soprano soloist in Bach’s Magnificat, Mozart’s Coronation Mass, and Derr’s I Never Saw Another Butterfly. Melissa has performed with the Southern Chorale, the Southern Mississippi Chamber Singers, and the Hattiesburg (MS) Civic Chorale The Meistersingers, as well as the USM Vocal Jazz Ensemble. In 2005 Melissa earned a B.M.E. in Music Education from SUNY Fredonia. Onstage performances include L’Orfeo (Fury), and choral roles in I Pagliacci, The Merry Widow, L’Elisir d’Amore, and Candide. In 2009, Melissa was the recipient of both the DAAD Intensive Language Course Grant which enabled her to live and study in Berlin for 8 weeks, and the Sigma Alpha Iota Professional Development Grant, which provided assistance for three weeks of musicological study in Vienna with her mentor Edward Hafer. 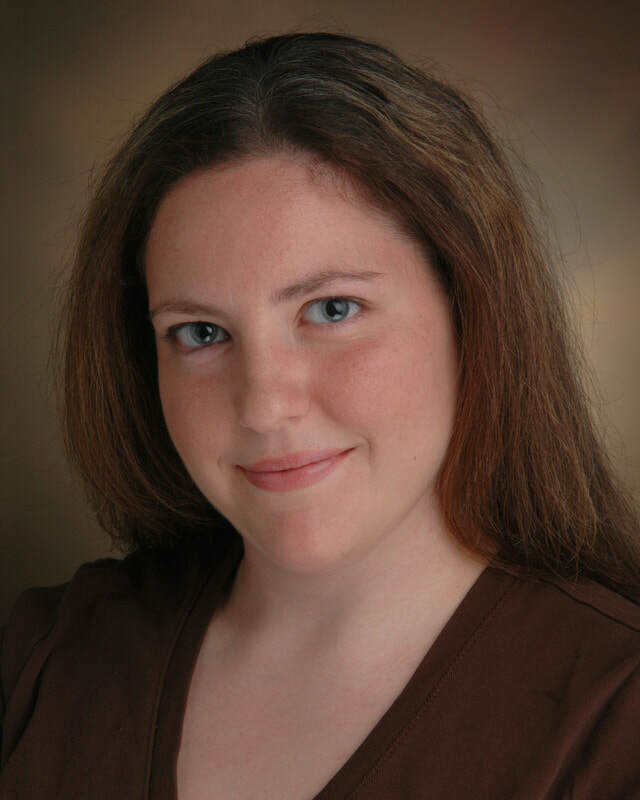 Melissa’s past voice teachers include J. Taylor Hightower, Kimberley Davis and Margaret Kuhl. She is a member of the American Musicological Society and Sigma Alpha Iota International Music Fraternity. She is now living and teaching on Long Island with her husband David, a saxophonist.